Thank you for visiting Auto Authority online. Our business has been run by the Charette family and has been in the same location since 1974. 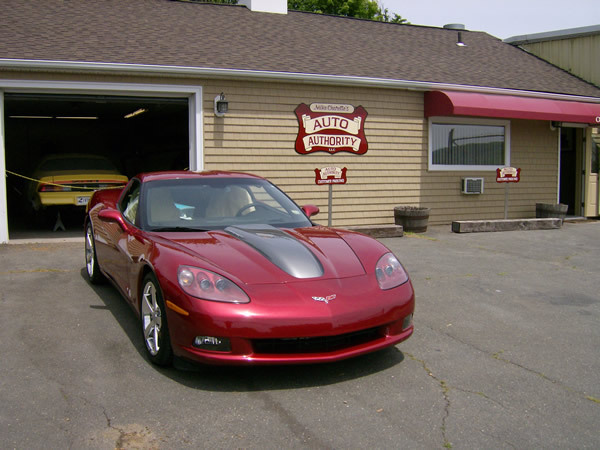 We are proud to have served Tolland County and beyond with exceptional collision and restoration service over the years. Something you may not be aware of is that our shop has a full time ASE Certified Mechanic with over 20 years of experience on staff who can accommodate all of your mechanical needs. Our shop offers dealership quality repairs with fair and competitive rates. Stop in for a FREE estimate today. We are happy to have served you in the past, if we haven’t we look forward to serving you, your family and friends in the future.